Chapter 2: Does the Christian Cease to be Under the Law of God? Chapter 3: If the Law is Abrogated in Jesus Christ How Can the Ten Commandments be Eternal? Chapter 4: Should the Preacher Reduce the Force of God’s Law? 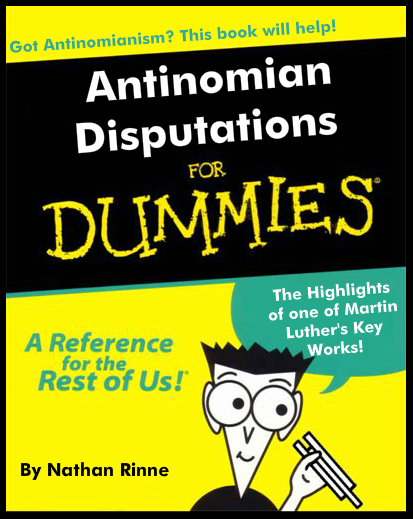 Welcome to the LADFD series: Luther’s Antinomian Disputations for Dummies. Regarding the title of this series — and the photo above, which I had a lot fun generating — I hope you interpret it as I intend: me trying to bring a little humor to a serious issue. I hope you find the following post — admittedly a lot of work to read all the way through! — informative, worthwhile, and done in good faith – and that you will consider checking out other parts of the series. This is chapter 1, with proceeding chapterss coming every two days (three days over weekends). I will be posting chapters 2-4 on my own blog, and chapter 5 here as well. Note that all quotations in this series are not taken from the version of the Antinomian Disputations shown at the end of this post (Only the Decalogue is Eternal, or ODE), but from the version that contains the original Latin as well (Latin learners take note! ), Solus Decalogus est Aeternus, (or SDEA). To my knowledge, however, not much if any work has been done addressing the issue of natural law and theology in Martin Luther’s Antinomian Disputations. These disputations occurred during the years 1537-1540, six years before Martin Luther’s death, and in them much is said about the topic. 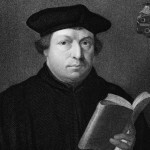 Luther’s thoughts on this topic are somewhat complicated, but here I will attempt to systematically provide as clear a snapshot as possible of what he thinks — given the parameters of a reasonably short blog post. 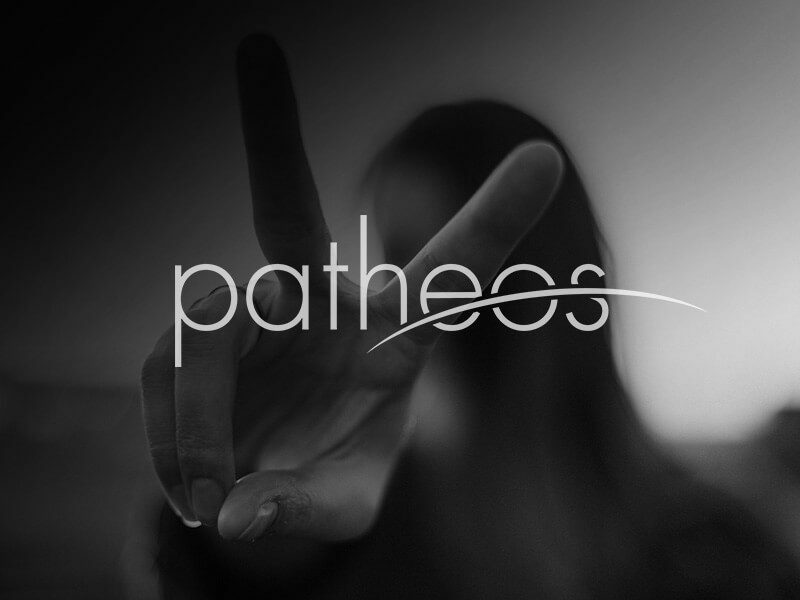 For those of you already familiar with this content in the Antinomian Disputations, I invite you to scroll right to the bottom of this post to read my short concluding thoughts. 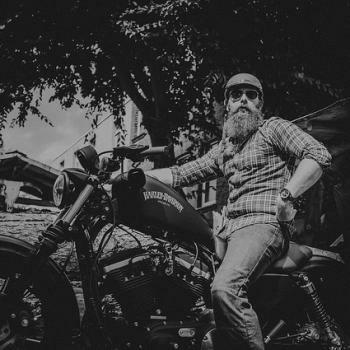 Here, I try and sum up the big picture, and to relate it to contemporary theological challenges (i.e., things like the “Hypergrace” movement, and “Radical Lutheranism”). It is redundant to teach the things that are known by nature. The law is known by nature. Therefore it is redundant to teach the law. Each proposition is false, since we teach and learn the things we know. Since memory is instable even in the masterminds trained best, it is necessary that the most learned have recourse to the books themselves and learn. Indeed, they learn more than everybody else and they do so constantly, as can be seen in the greatest talents who never rest. Furthermore, the law is not known in such a way that it is not necessary to teach or admonish with it, otherwise it would not have been necessary to give the law and send Mo­ses; and we also do not know as much about the law as God wills. For who is there who ever knew how great and what an enormous evil sin itself is? Likewise, disobedience, hatred, wrath, greed, fornication, let alone the sins of the First Table? For we are so corrupted by original sin that we cannot see the magnitude of sin. Luther fully identifies the natural law, or the law that we find in the creation, with the law given in the Decalogue, or Ten Commandments, to Moses. God shared the Ten Commandments, given in history specifically to the Israelites, because they help us remember, “who we were before and who we will be in the future” (SDEA 321). The law of God is written in the hearts of all, even as it is obscured by our flesh (or sinful nature), the devil, and the world. We can know God’s law and not do it. 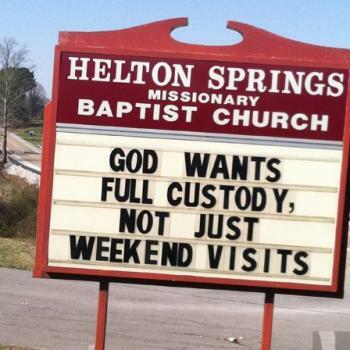 In fact, we do know God’s law but don’t do it. We can also know God’s law but suppress that knowledge. Knowledge of the law is stronger in some than others. In the Antinomian Disputations, Luther indicates that even though the law of God is “natural”, the suppression of this knowledge (no doubt accompanied by a real searing of the conscience), can be rather brutal, even resulting in a kind of knowledge that is often not perceived or experienced as knowledge (SDEA 115). Luther even appears to suggest that human beings having the natural law is not necessarily true like “all men are mortal” is true. He mentions, for example, some men being “utterly unnatural” (SDEA 321). In sum, what these first two points show is that the actual existential situation for any particular person or people are bounded by [fallen] human nature. On the other hand, it is also influenced to a very large degree by the particular human activities a person or people have experienced on the ground. This leads us into our next three points. 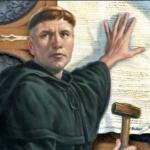 Luther does not pit the law in nature vs. our need/charge to teach, preach, and learn it. Again, “[t]he law is common to all, but not all feel its force and effect. Nonetheless, whether people are converted or not, the law is still to be taught” (SDEA 111, italics mine, see SDEA 225 also). He says that when the law is taught to us in words, it is rendered “better known, more conspicuous, and clearer, so that it, even by its appearance, might lash and agitate the mind” (SDEA 343). Believers also have knowledge of the law of God that we suppress and are therefore culpable of, even as, without the preached law, the seriousness of human sin – especially as this regards our own sin – escapes us. As a Pharisee, he was “teaching the law and yet did not know it,” in the sense of not “feel[ing] the force of the law” (SDEA 113). He thought “the law can be satisfied by works” (SDEA 355). Again, “the law certainly belongs to all,” he states, “but not all have the perception of the law” (SDEA 115). By preaching God’s law, “[the] veil is removed and I am shown that I sin”. We all are convicted, “not because the Decalogue was handed down and written for us, but so that we know even the laws which we brought with us into this world” (SDEA 321, italics mine). When Luther goes so far to say that “the law is neither useful or necessary for any good works” (SDEA 239), one must keep in mind that for him, it is only always the free Gospel of promise, not the coercive law, which creates the good intentions — and power — for a fear, love, and trust in God that begins to be truly righteous and holy (not one which, having a false god, is only tainted and selfish). The commands of the first table of the Decalogue are also to some degree contained in natural law. 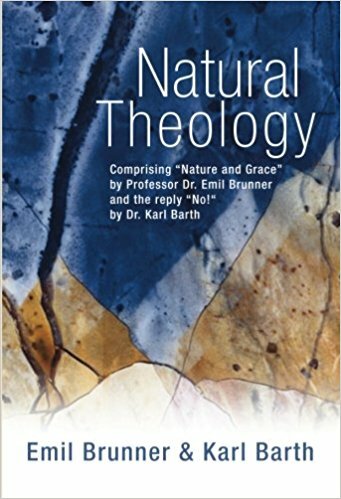 Again, in spite of its capability of becoming greatly obscured in man, “natural law” or the “law of nature” is objectively in all “by nature” and is objectively good. All at some level know the good but do not do it (see SDEA 33 for “the good”). Luther says that both the law and gospel, “belong to all” (SDEA 115). That said, not all have the “perception” of these. Both must be continually taught (SDEA 115). The same holds true for the law, even as, it also remains in human beings by nature such that they are culpable of sin due to whatever knowledge they have. Again, for Luther, “Divine revelation” – such as the Gen. 3:15 promise concerning the Seed of the woman who defeats the serpent and his work – is given in particular circumstances but is for all and hence should be in all through the activity of believers in history. “…even if you were to remove these letters: L-A-W, which can be very easily deleted, the handwriting etched into our hearts, which condemns and drives us, nonetheless remains.” — Luther (SDEA 193). That message of the Seed of the woman, by the way, is the Gospel which answers the law’s accusations against us (read Rom. 1-4, see Rom. 16:20 as well). Prior to the fall, man obeyed God’s commandment perfectly (SDEA 49) as he was without sin in the garden (SDEA 83) and the law was “not only….possible, but even something enjoyable” (SDEA 47). However, with the fall of Adam and Eve everything changed. Luther argues that now, in its present state, the order in the creation is that death and sin come before life and righteousness (SDEA 37). [xi] “[I]nfected by the venom of Satan” (SDEA 277) man by his own powers – i.e. 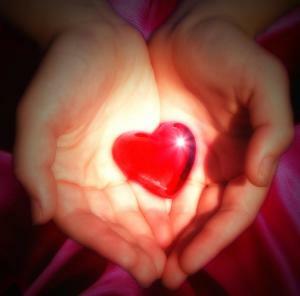 without the Gospel by which his conscience “may intend the good” – “cannot intend good” (SDEA 33). Hence, after the fall and before the new heavens and earth, the law, sin, and death are inextricably connected (SDEA 137, 241). Therefore a “law that does not condemn is a fake and counterfeit law, like a chimera or a goat stag” (SDEA 375). Hence, it also makes sense that on earth Luther somewhat conflates the law’s “essence” with it condemning “office” (see SDEA 137). There seems to be only one logical way to read this: insofar as this inscribed law accuses the conscience in either the nonbeliever or the believer, it does so precisely because the content of the law written on our hearts can also be articulated into language that we can comprehend. In other words, it condemns because specific “shoulds” and “should nots” can be recognized and described by human beings. 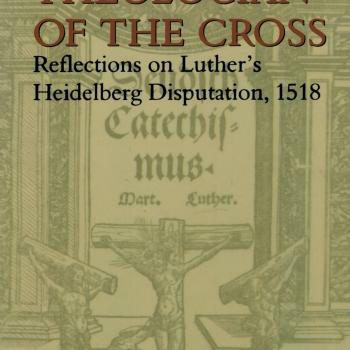 Of course, as Luther said, “[To them]…who serve the law in order to be justified…it also becomes a poison and plague concerning justification” (SDEA 135). And while justification by grace through faith has always been at the heart of Lutheran theology, there are those in the church today who have built systematic theologies that give the impression of being even more so! 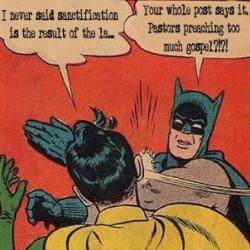 And then, without sin being rightly identified, is the doctrine of justification still the doctrine of justification? 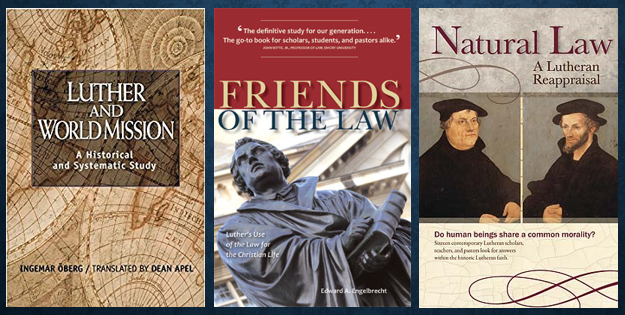 With an eye towards current debates – those in the confessional Lutheran church and beyond – I will, over the next several days be doing four more posts unpacking content from Martin Luther’s Antinomian Disputations. 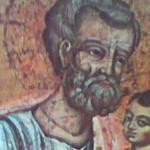 The next one, God willing, will be at my blog theology like a child on Monday. 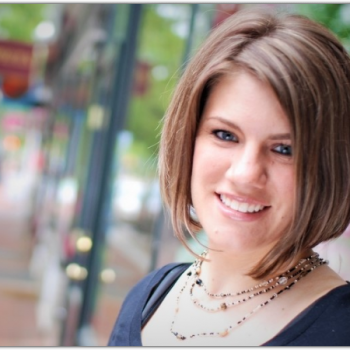 I hope you have found this worthwhile and will join me again! Images in public domain ; Dummies picture by generator here. [i] Luther says that when Paul calls the law a shadow, he “chiefly talks about the ceremonial and judicial laws” (SDEA 117). [ii] Otherwise, we would readily talk about the offerings of bulls, circumcision, and the Sabbath as we do “sins and iniquities…like disobedience, contempt of God, thefts, adulteries, impurities” (see Rom. 2:15) (SDEA 321). [iii] Luther argues that Jeremiah’s prophetic promise of a new covenant, or agreement (Jer. 31:31,34) “is properly understood as speaking about the ceremonial and judicial law of Moses, similarly about circumcision….” The Decalogue is not included here because “The Decalogue does not belong to the law of Moses….but pertains to the entire world, [as] it is written in etched in the minds of all people from the beginning of the world” (SDEA 217). “…For if this were not the case, we would now disregard it, if the law said: “You do not believe in God; you do not fear God; you abuse his name,” just as we already disregard it, if it is said sometimes: “You are not circumcised, you do no bring a bull, a calf, sheep.” For when I hear these, I am not moved and am not horrified and consider them to be a play and joke. But when it says: “You disbelieve God, you do not believe God, you do not fear God, you are a fornicator, adulterer, disobedi­ent,” and whatever is such, here I am at once horrified and fear and feel in the heart that I certainly owe this to God; not because the Decalogue was handed down and written for us, but so that we know even the laws which we brought with us into this world. And by this preaching at once the veil is removed and I am shown that I sin. “These most destructive beasts, security and presumption, are so great that they cannot be sufficiently upset and crushed; whatever you do against them, you nonetheless accomplish hardly anything. To such a degree our entire nature is corrupted and immersed in original sin, just as if a good and faithful doctor should have a harsh and violent patient who, even though he lies in a grave illness, nonetheless despises and ridicules every medicine, and even throws it at the doctor’s head. Here I ask: What else should the good doctor do than to debilitate him with medicines, so that finally not even his hands or feet are able to do anything? So God the Father—when he saw that we are held captive by the devil in this way—so that we would not later forget also those laws which he had before written in our hearts by his finger, was forced to give a certain Moses, who also by written laws would shake up our mind and senses, so that we, touched by the feeling and power of the law, finally might learn to beg for help and aid” (151). [vii] More: “the hypocrites look upon the veiled face of Moses, since they do not see that the law is spiritual and think that the law can be satisfied by works, as Paul also held before his conversion, as did the people of Gomorrah who killed prophets and never had a sense of the law or a true no­tion thereof” (SDEA 355). Elsewhere, he even goes so far to say: “For if God had never given the law by Moses, the human mind nonetheless by nature would have had the idea that God is to be worshiped and the neighbor is to be loved” (SDEA 61). The 20th century, of course, at least suggests otherwise. 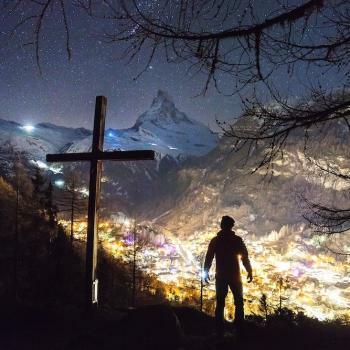 Luther may have underestimated the degree to which sinful men can suppress their knowledge of the law, not being able to recognize their sin (Psalm 36:2), calling good evil and evil good (Isaiah 5:20), having no fear of God (Psalm 36:1), asserting there is no God (Psalm 11). [ix] “To be sure, the law had not been given or written down at [the time of Abraham]. He nonetheless had the law of nature written in his heart, as all men have (Rom. 2:15). It is therefore not to be doubted concerning the patriarchs that they taught that which is contained in the Decalogue, before the law was revealed from heaven on Sinai, and that that teaching flowed to their posterity. 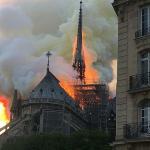 They diligently impressed on their families the impiety and malice of those who existed before the Flood and later became extinct because of them, and dissuaded them from idolatry and other sins lest they too might perish. This is why they were not without teaching, even if it was only put in their hearts by nature. Later, after the law had been given, the public ministry was instituted to teach it” (109, italics mine). [x] He also states on the same page: “this sin of unbelief and ignorance of Christ has been made known throughout the entire world by the public ministry, which during the earlier times of the fathers hid itself in small corners and among their posterity….ever since the beginning of the world has been unbelief and ignorance of Christ, since the promise concerning the Seed of the woman was given right after the fall of Adam” (SDEA 111). [xi] “…sin, death, and God’s wrath, is inborn and known to us on account of our first parents. The other, namely, grace, forgiveness of sins, righteousness, and life, to be sure, is begun in us through the good work of Christ, but it is not completed. Yet it will be completed manifestly when we will be raised on that day, when the body will be utterly cleansed from all sins and will be like the glorious body of Christ our Head” (SDEA 43, italics mine). [xiii] Please note that this is not an argument or an accusation, but a statement made, like my last post, to prompt reflection and introspection. 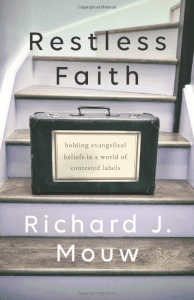 Should we not ask why charismatic and rhetorically gifted theologians are often able to win praise from more liberal and more conservative quarters while wonderful, brilliant, and godly men like Kurt Marquart, for example, might only be read by an ELCA theologian after the LC-MS theocracy has been established (just kidding!)? 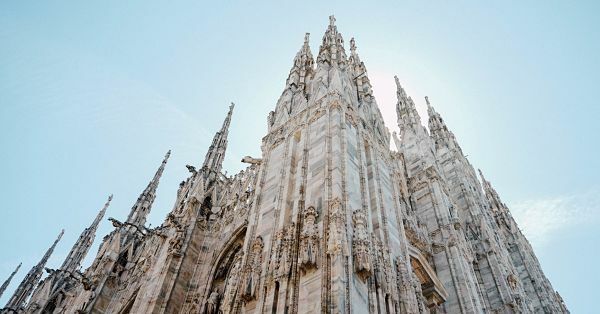 For his part, Paulson — who, to the best of my knowledge, does not talk about many of the points in this post — spoke at the LC-MS theological seminary in Fort Wayne and received a standing ovation for a speech talking about some of the themes from his book about Lutheranism. 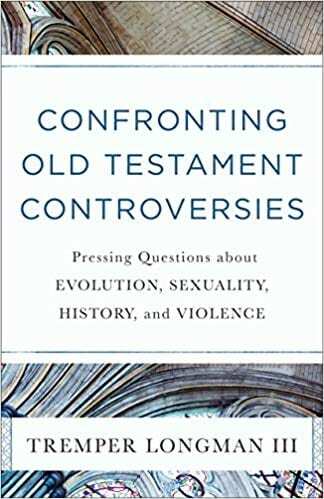 As a friend put it “For a guy with such heterodox understandings, he’s really got Confessional Lutherans’ number.” See here for a piercing theological critique of Steve Paulson’s book from Dr. Eric Phillips. [xiv] Note that never in these disputations (or anywhere else) does Luther give any indication that this moral law or our understanding of it should change, adapt, or evolve, on earth or in heaven. There is no indication whatsoever that we should alter “the good” man knows.